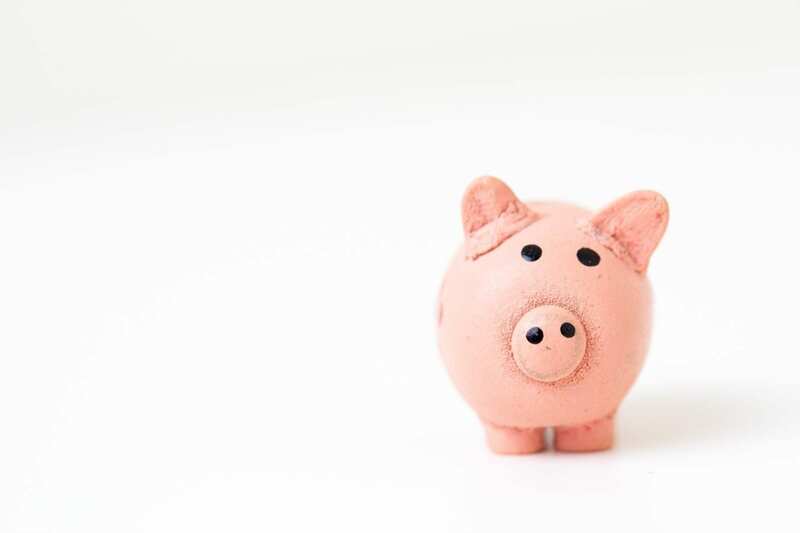 We'd love to show you what makes Greenview so special. Book your tour now. 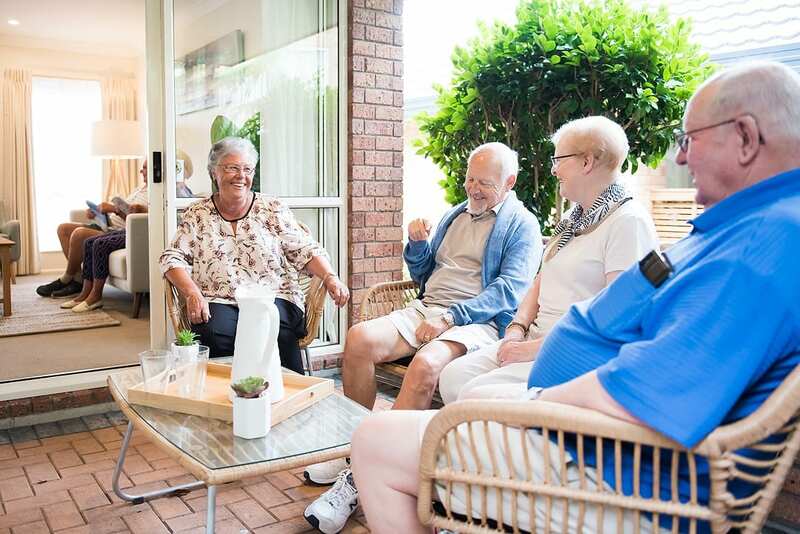 Greenview Park is a medium sized boutique retirement village established in 1997. Surrounded by tranquil, landscaped gardens and designed with you in mind, we offer a variety of housing options. 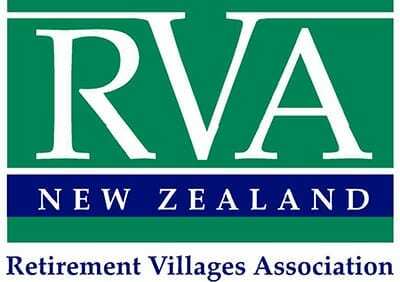 Greenview is a proud member of the Retirement Villages Association.